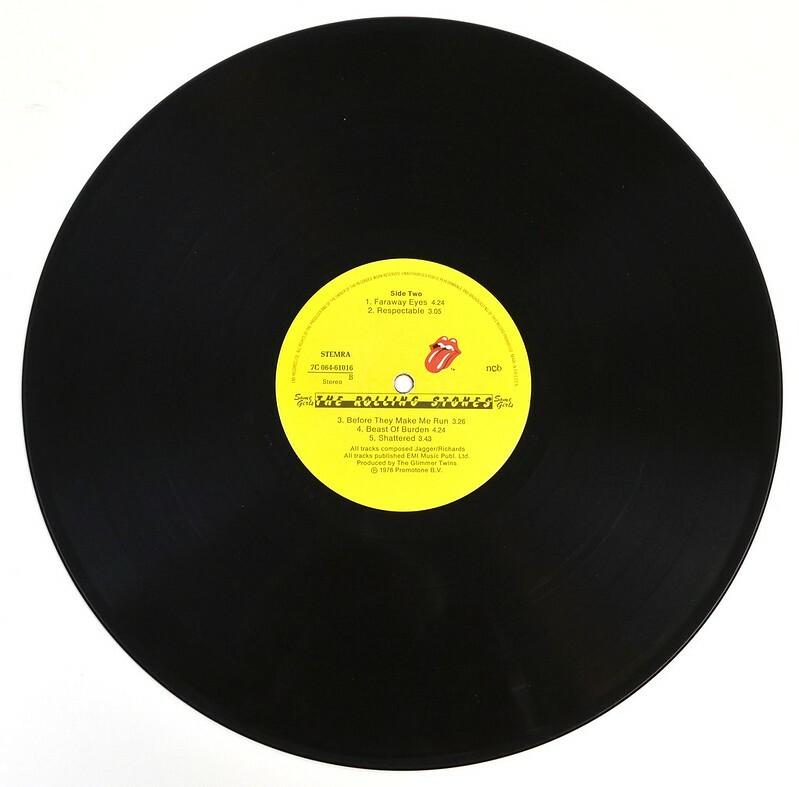 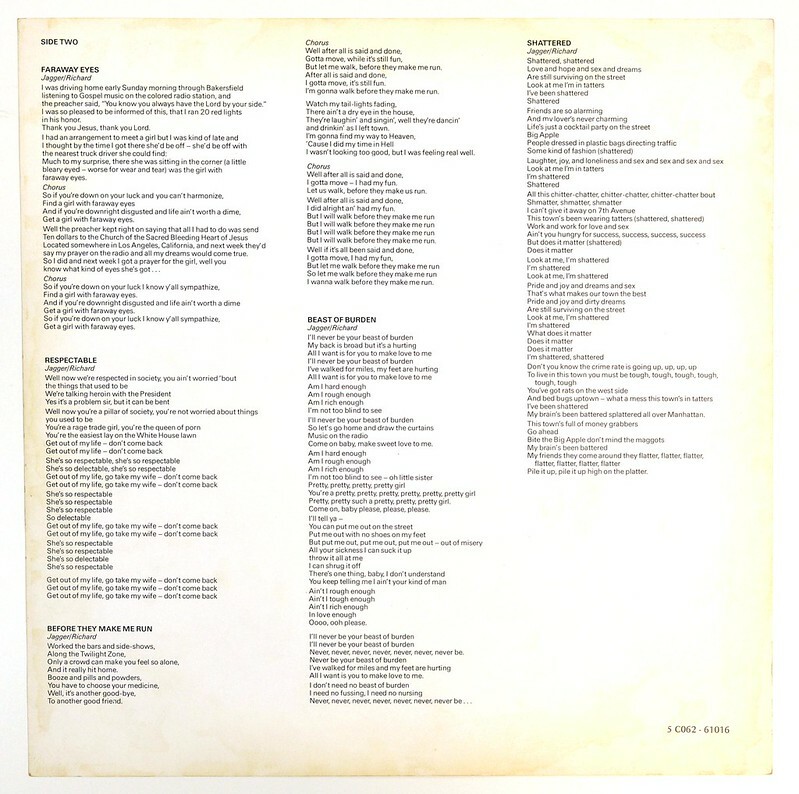 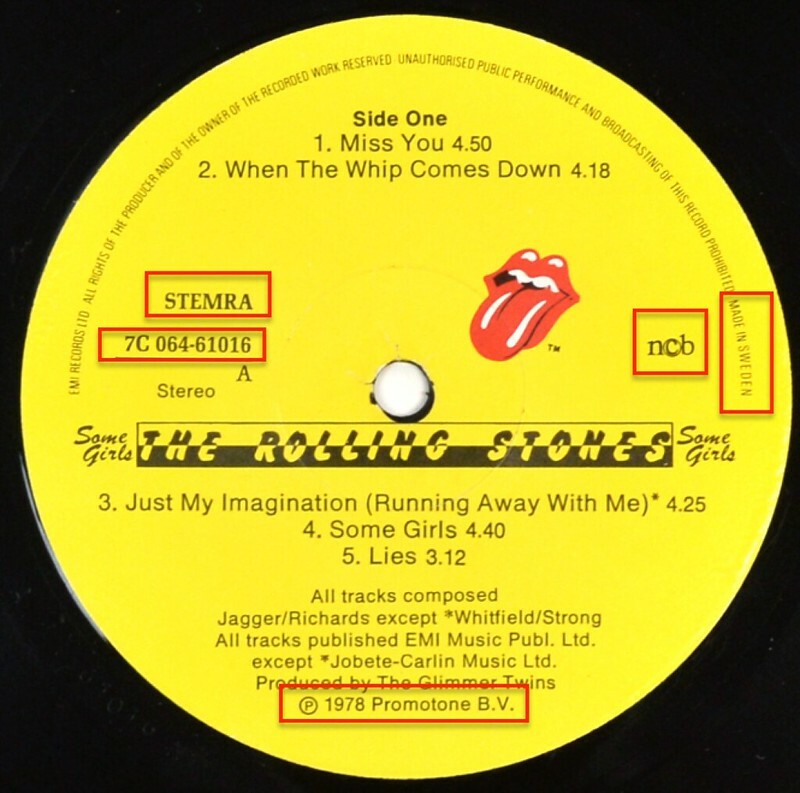 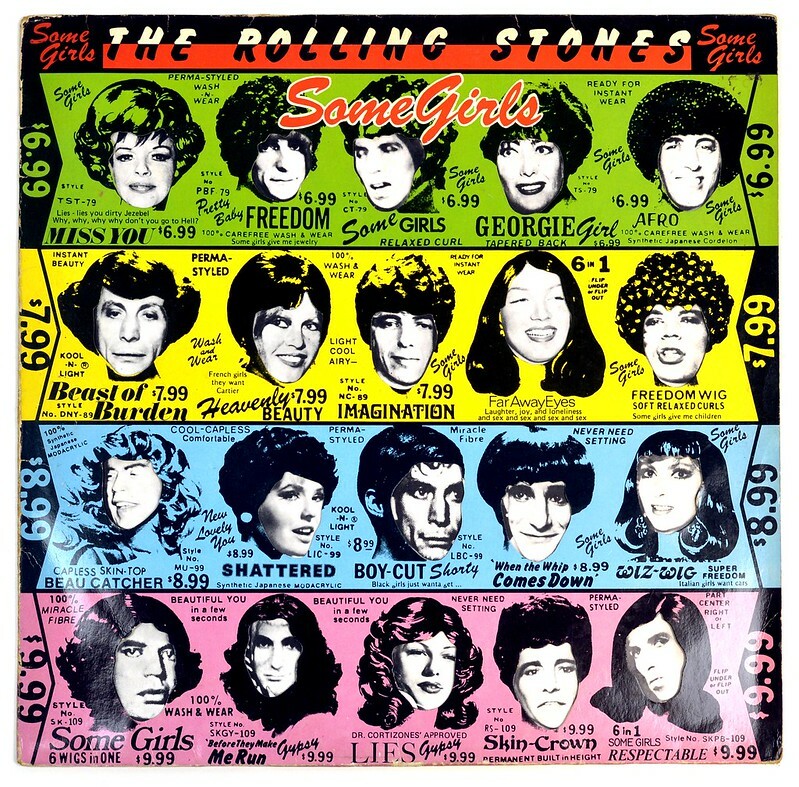 "Some Girls" is the 14th official full length album, released by the British rock band: "The Rolling Stones". 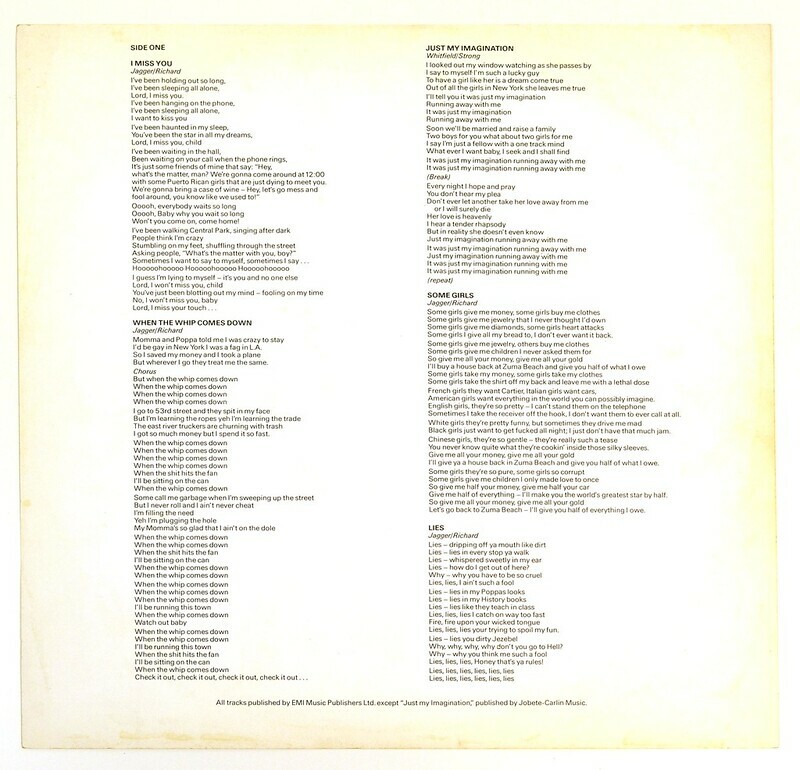 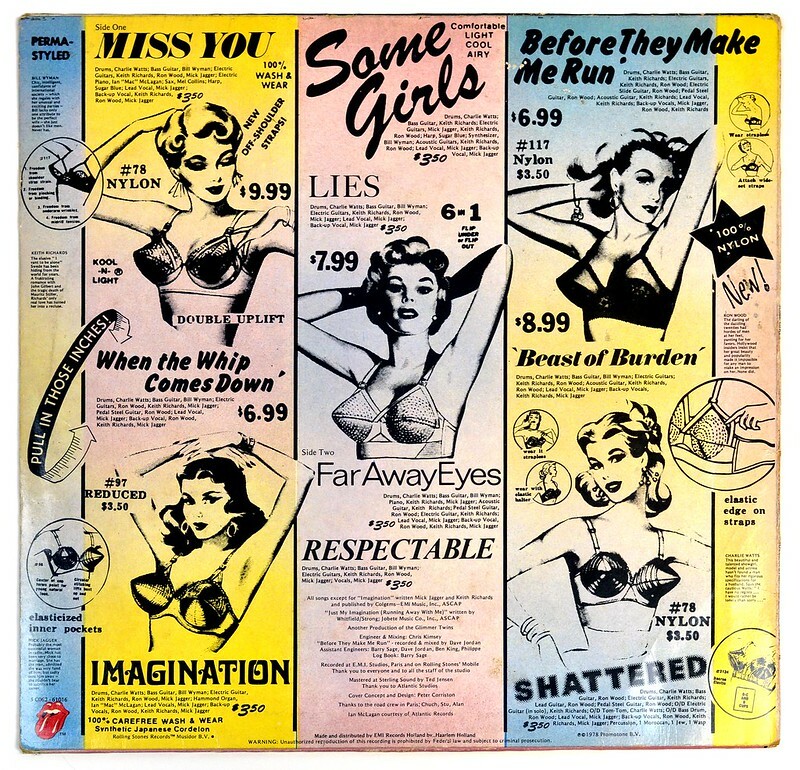 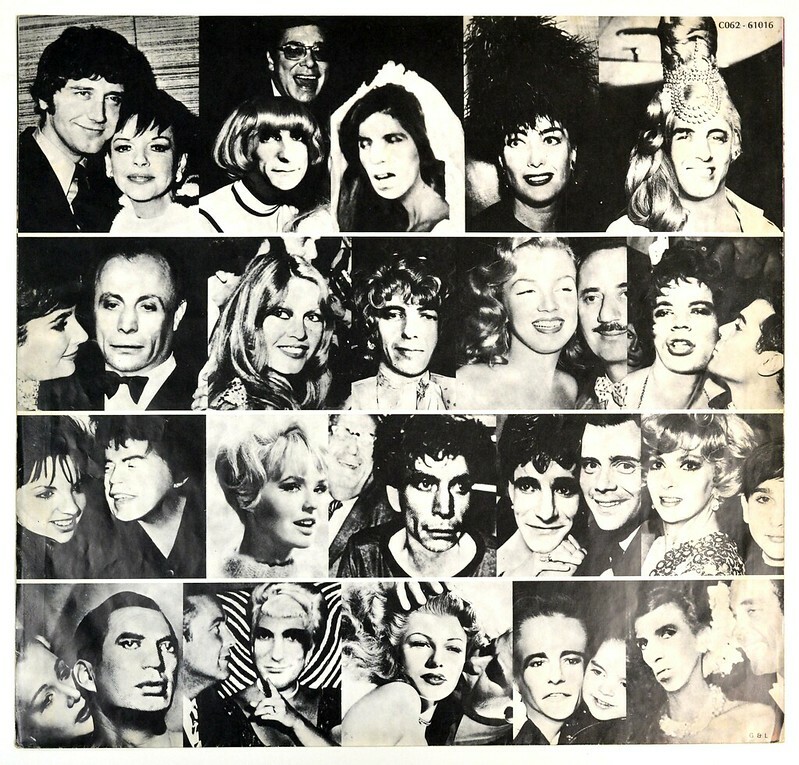 The album cover for "Some Girls" was conceived and designed by Peter Corriston, who would design the next three album covers, with illustrations by Hubert Kretzschmar. 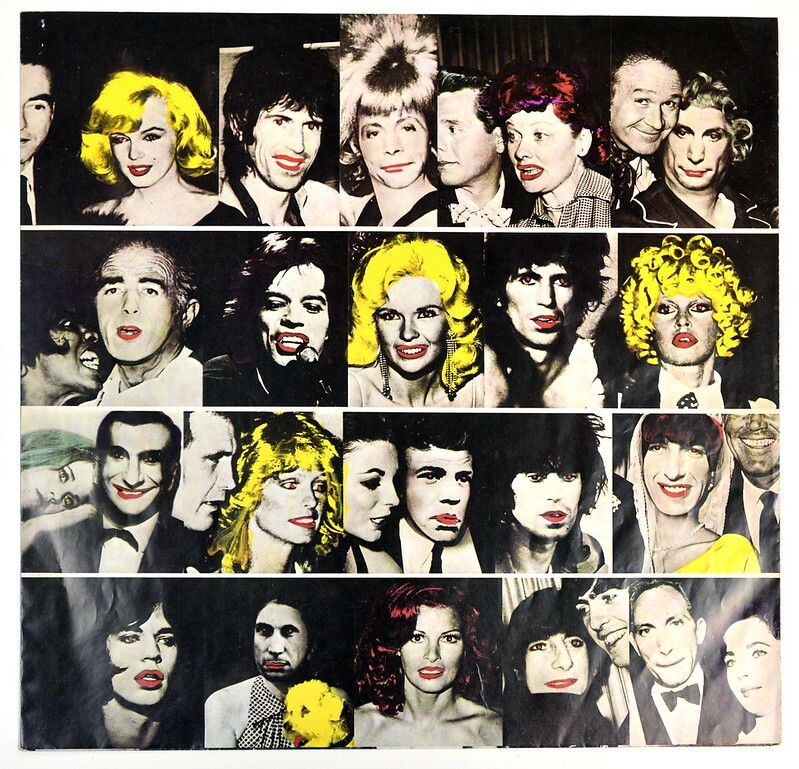 An elaborate die-cut design, with the colours on the sleeves varying in different markets, it featured the Rolling Stones' faces alongside those of select female celebrities inserted into a copy of an old Valmor Products Corporation advertisement. 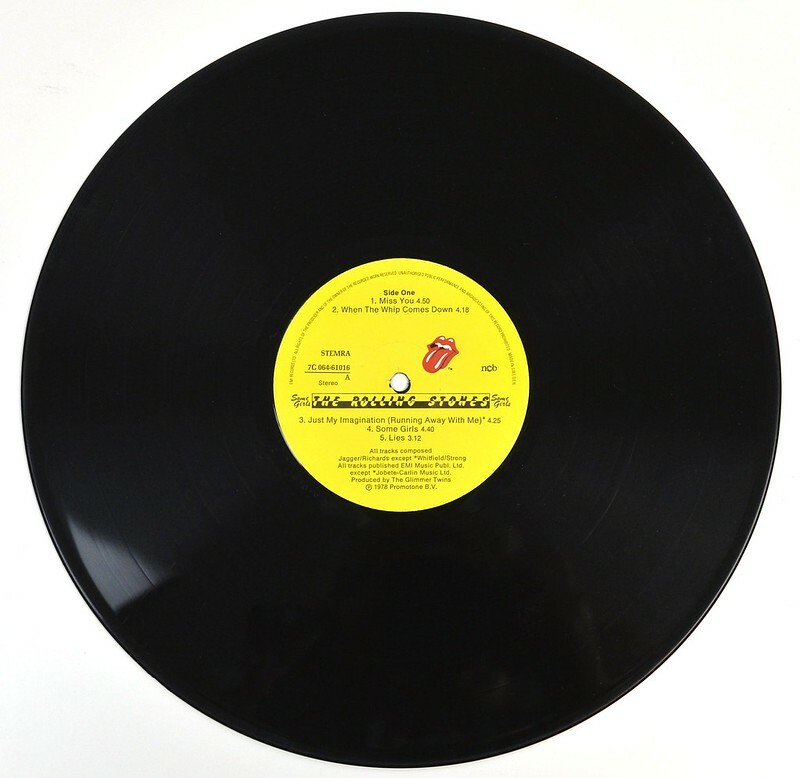 High Resolution and Quality Photos of Complete Album Covers "ROLLING STONES - Some Girls (Sweden("
Album Back Cover Photo of "ROLLING STONES - Some Girls (Sweden("
Complete Track-listing of the album "ROLLING STONES - Some Girls (Sweden("